Helen’s practice focuses on regional trademark prosecution work, strategic planning and management of international trade mark portfolio; providing advice on protection and enforcement of intellectual property rights, trademark oppositions and revocations; trademark audits, licensing and acquisitions. She graduated from the University of Melbourne obtaining an L.L.B. and B. Comm and was admitted as a solicitor in Hong Kong, England and Wales and Victoria, Australia. 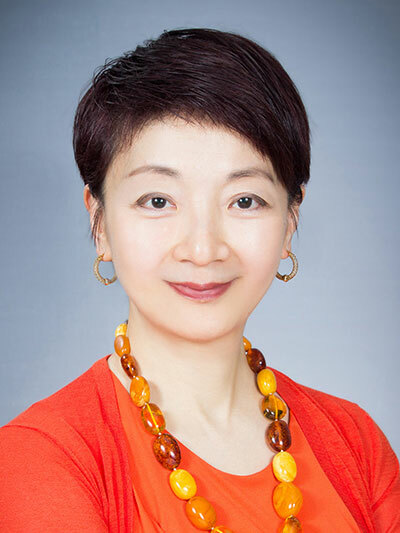 Helen was the President of The Hong Kong Institute of Trade Mark Practitioners from 2011 to 2013. Helen is a committee member of the Trade Marks Committee of the Asia Patent Attorneys Association (Hong Kong Group) 2018-2020. Helen speaks fluent English and Chinese (Cantonese, Mandarin and Shanghainese). “Asialaw Leading Lawyers 2007” (Intellectual Property). Chambers Asia – Asia’s Leading Lawyers for Business 2009. Ranked in the WTR 1000 The Definitive Guide to Trademark Legal Services 2011. Awarded an IP Star by Managing Intellectual Property 2014. Received the Silver Band ranking in the WTR 1000 The World’s Leading Trademark Professionals 2012, 2013, 2014, 2015, 2016, 2017 and 2018.